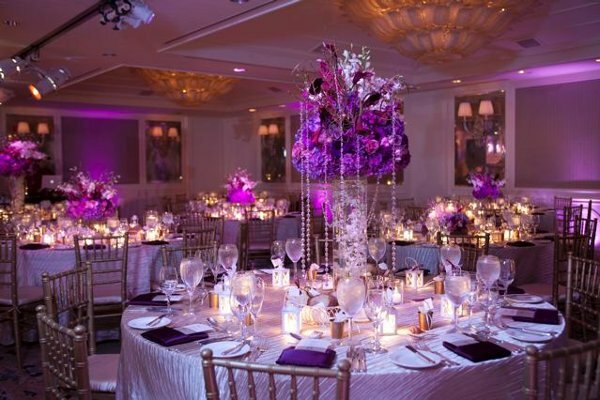 If you have already chosen the purple color to be the scheme color of your wedding read on and get unique inspiring ideas for table decorations. 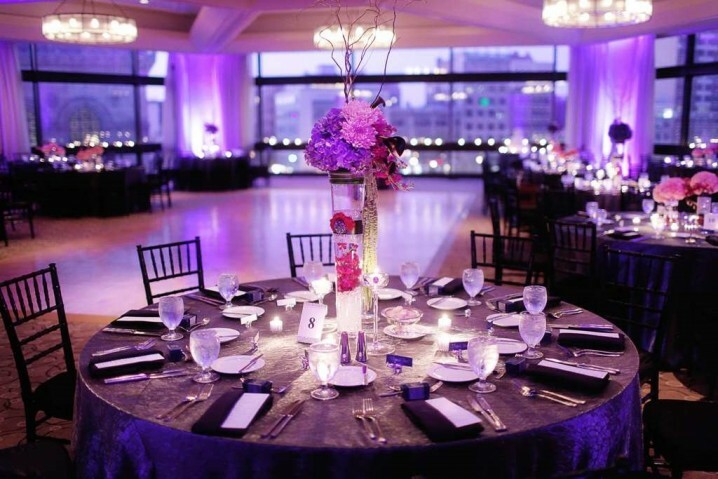 The table decorations you can find below are original, sophisticated, and you should definitely consider purple table decorations for your wedding ceremony or reception. 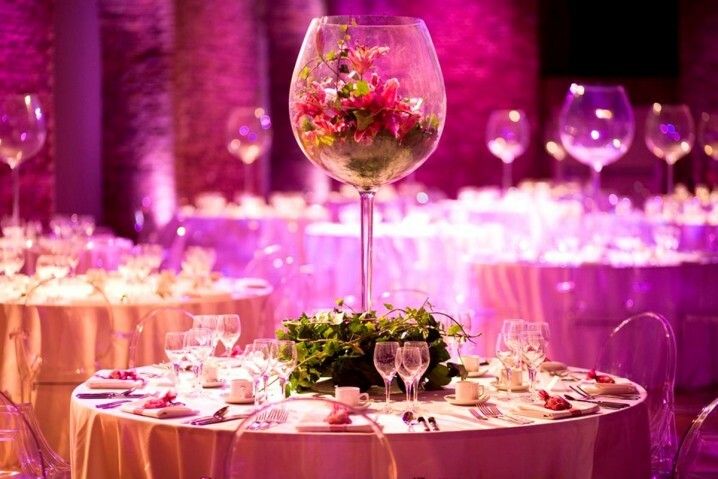 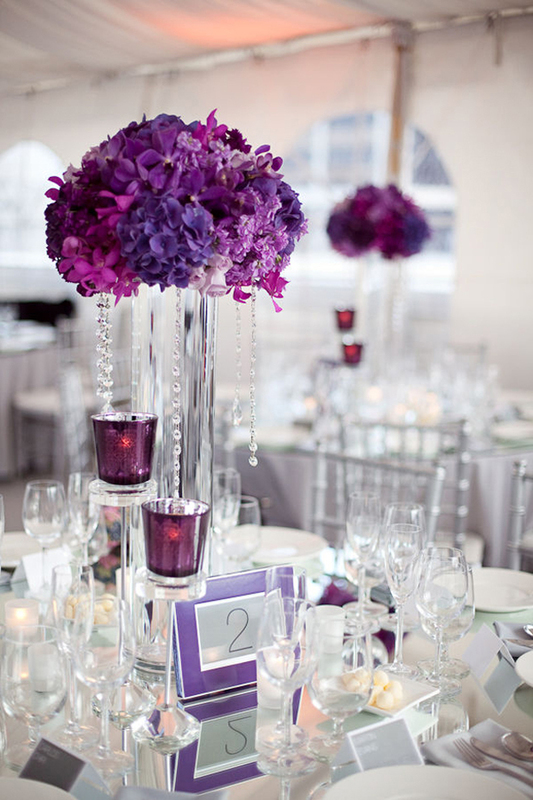 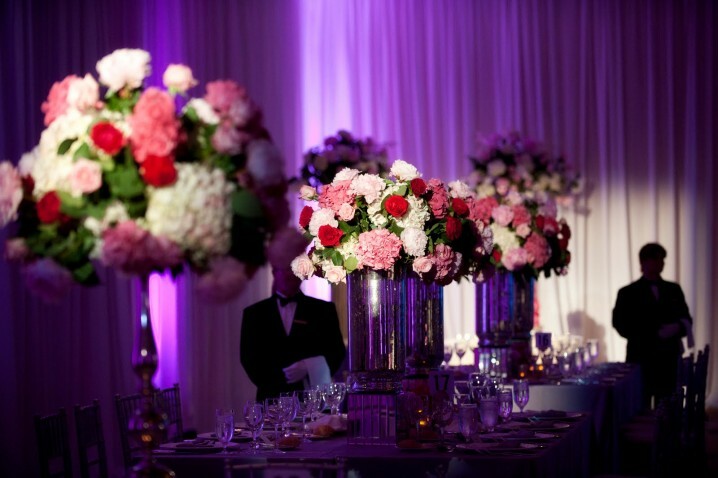 The answer to your reception decor requirements should be purple vases filled with purple flowers. 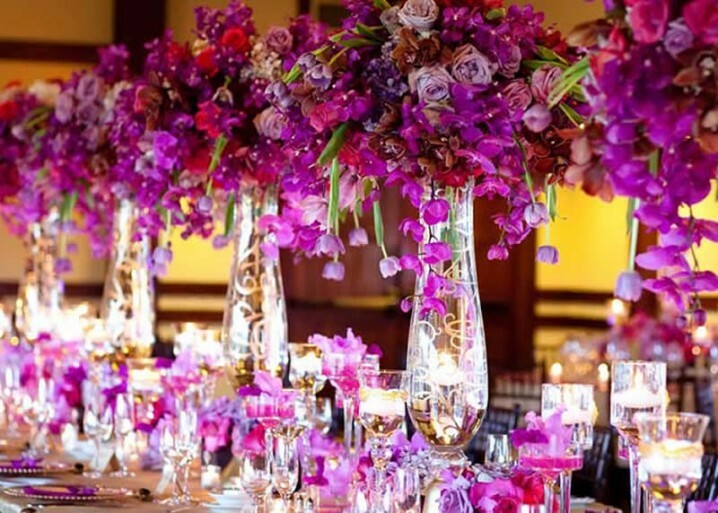 The romantic power of flowers will leave you speechless. 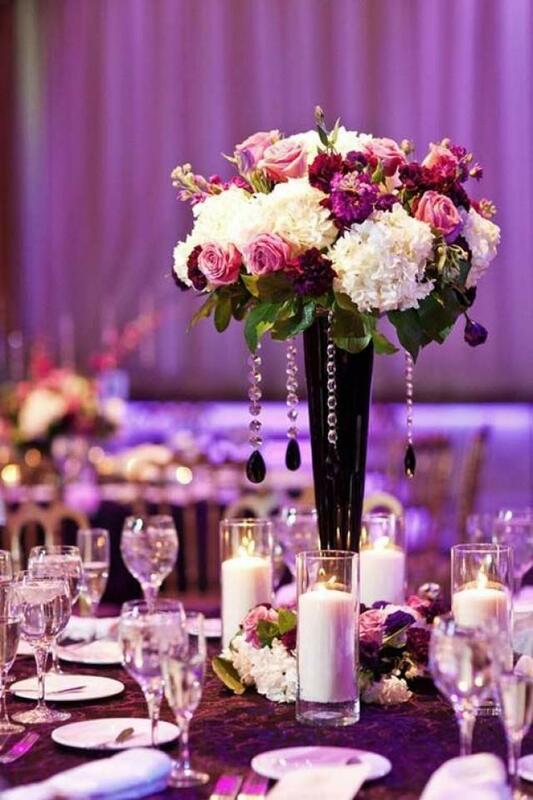 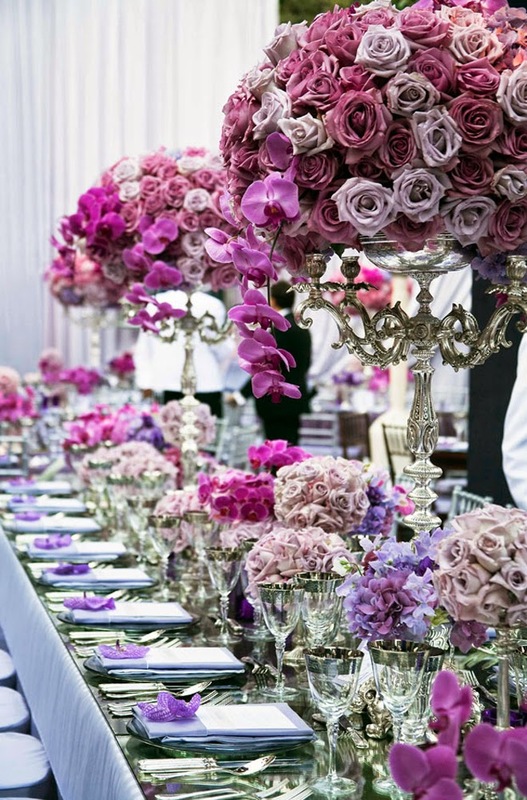 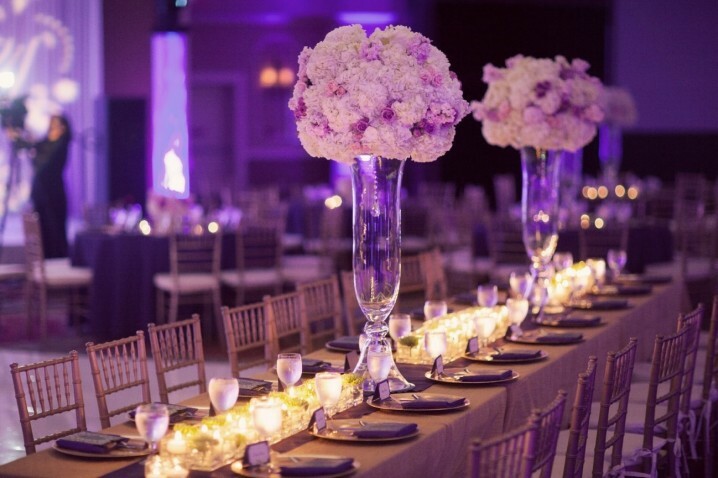 Scroll down and take a look at Sophisticated Purple Wedding Table Decorations. 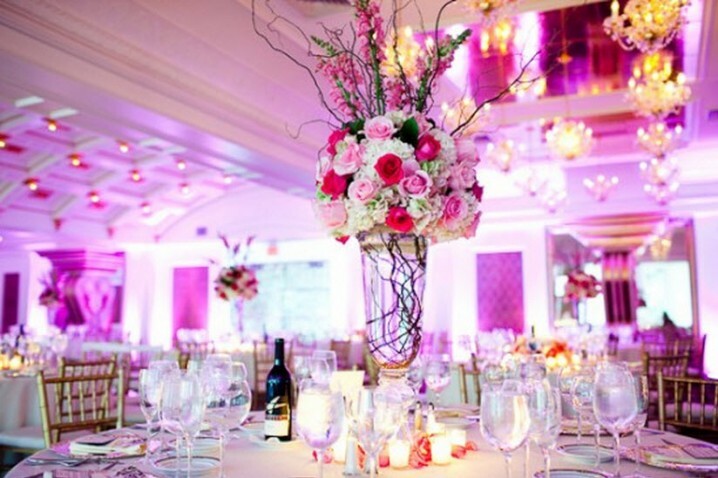 Add a pop of color to your wedding theme. 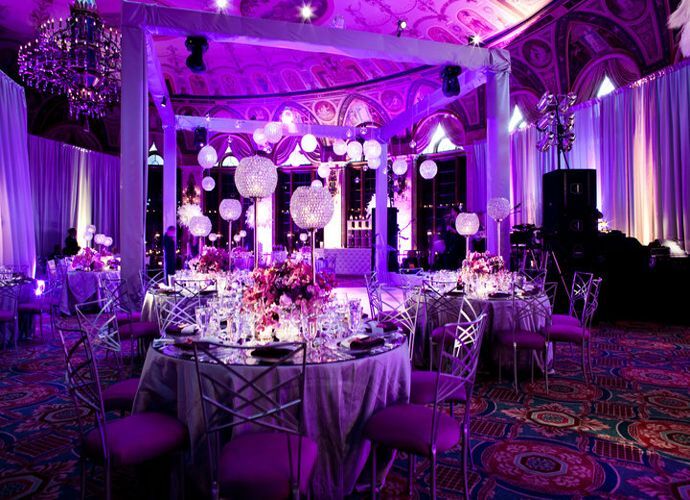 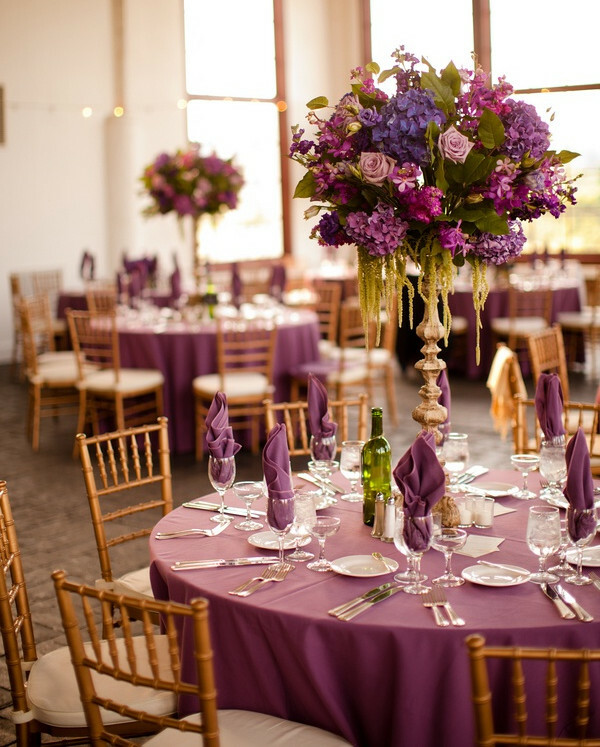 The purple color is a friendly wedding theme that is easy to be pulled off. 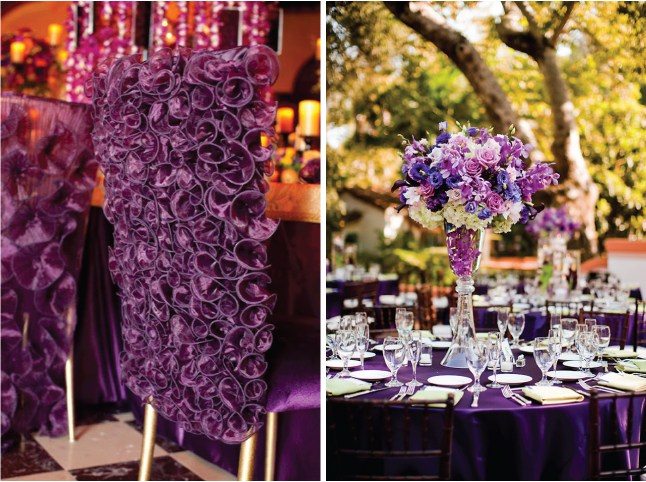 Purple can be used with many colors, in particular white, silver or ivory and is perfect for weddings in any season. 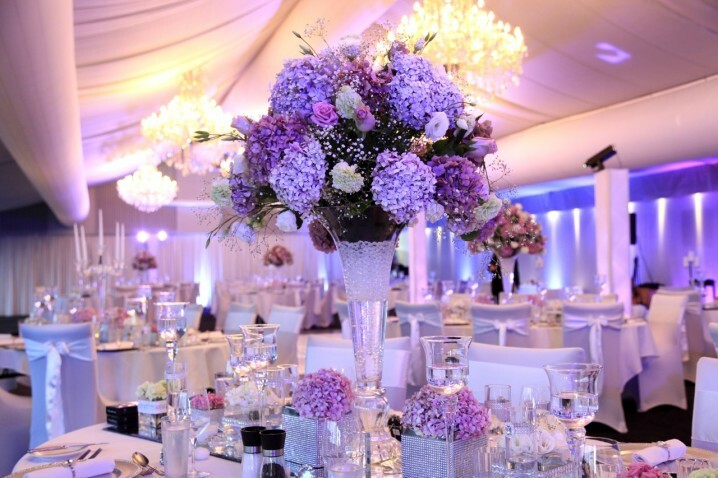 There are so many different shades of purple that you can use: lavender, lilac, mauve, royal purple, grape, eggplant and everything in between. 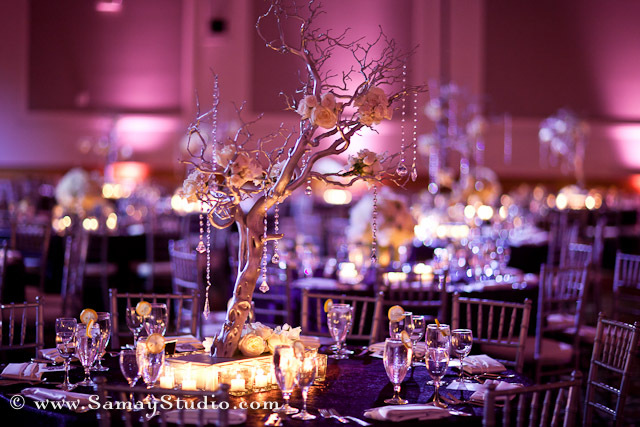 You will for sure find something that will match your wedding color theme. 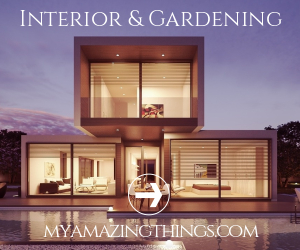 Check out the photos below and get inspired!